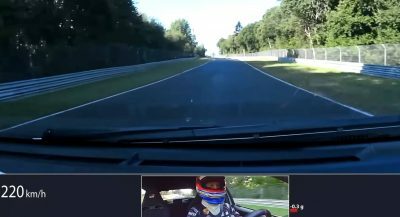 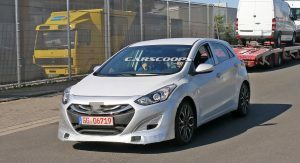 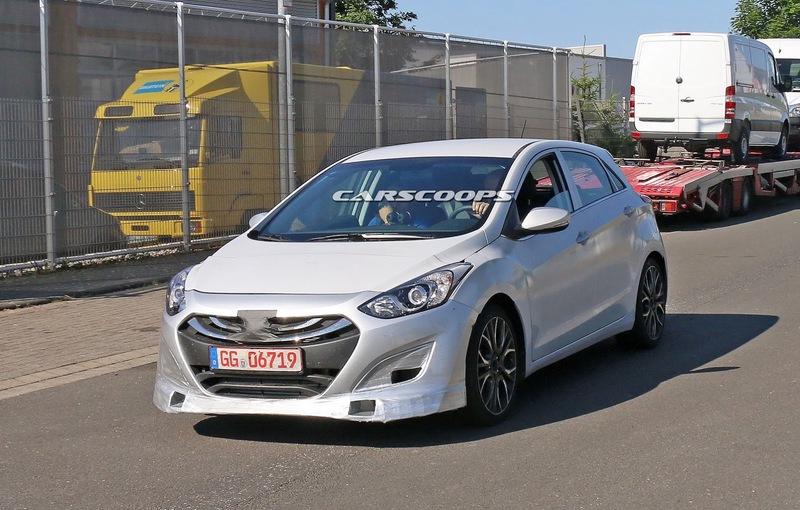 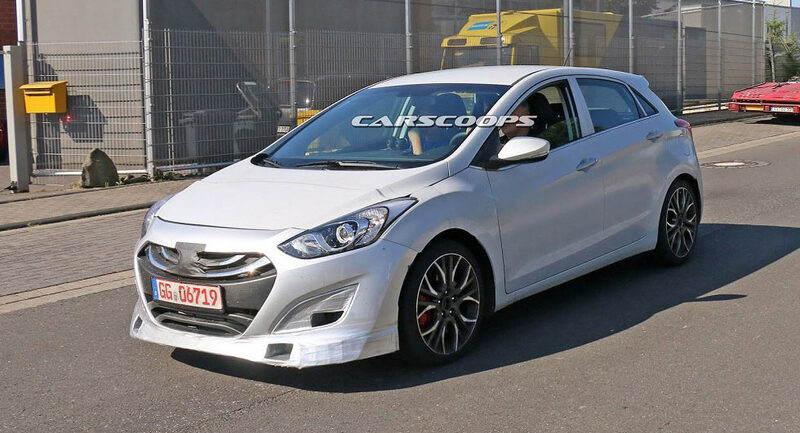 Hyundai has high hopes for the i30 N but it appears the automaker is open to an assortment of other N models. 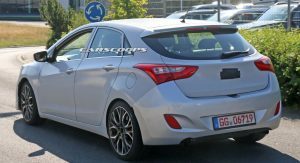 Speaking to Motoring, Hyundai and Kia design boss Peter Schreyer said a Sonata N would be fun to do but there are no plans for the model at the moment. 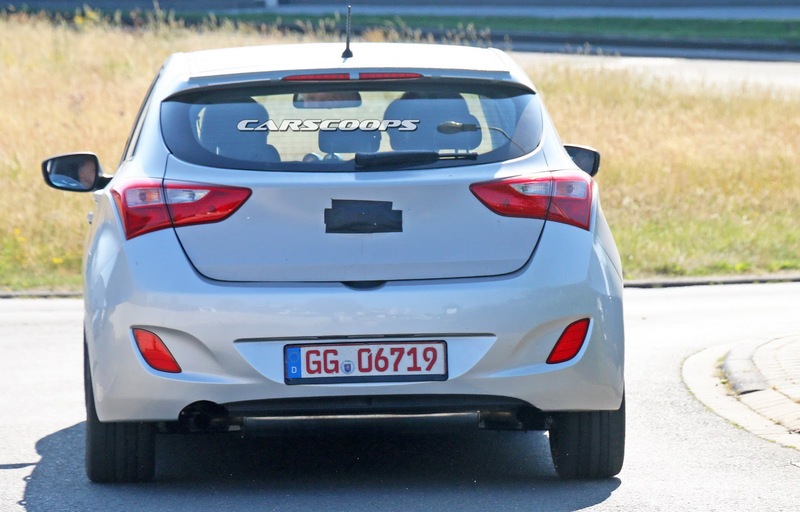 He went on to say the company is only planning for a “select group of cars” to get the N treatment but “theoretically every model could have it” including crossovers such as the Santa Fe. 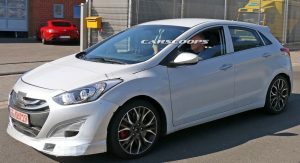 Hyundai has been relatively tight-lipped about what models are slated to receive N variants but has previously revealed the next N model will be focused on customers in the United States and South Korea. 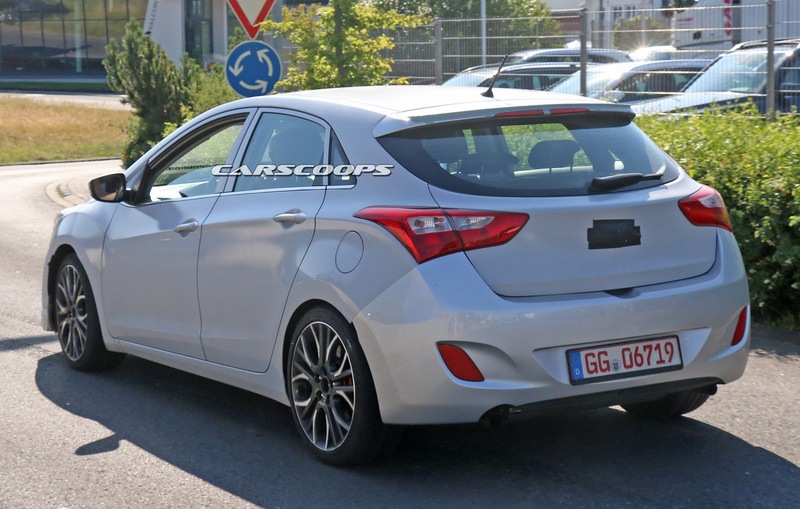 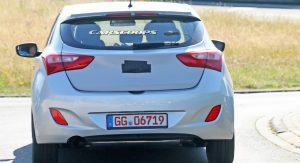 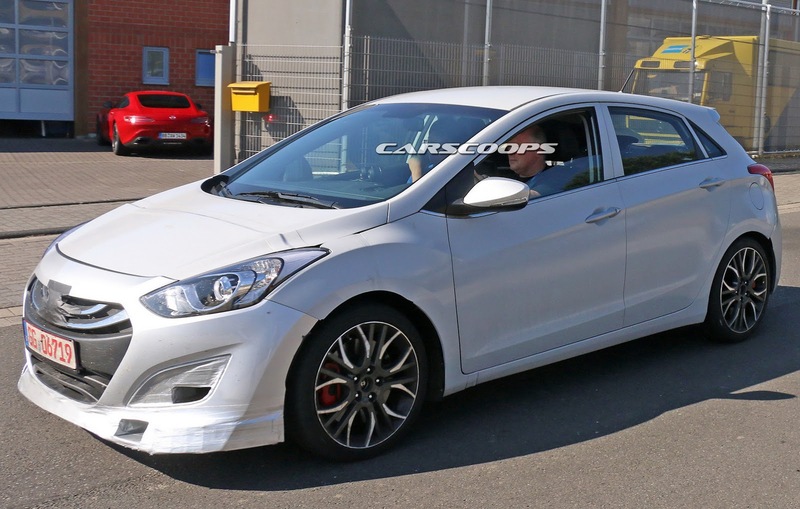 One possible candidate in the next-generation Veloster but nothing is official as of yet. 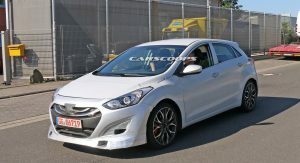 While Schreyer is open to a variety of N models, he downplayed rumors that the vehicles will have aggressive styling. 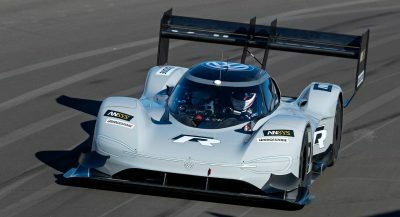 As he explained “[The] N brand means to have better performance, it doesn’t mean aggressive design.” Schreyer went on to criticize others in the industry who combine performance with aggressive styling but applauded Porsche for having “one of the world’s fastest cars” that doesn’t look aggressive at all. 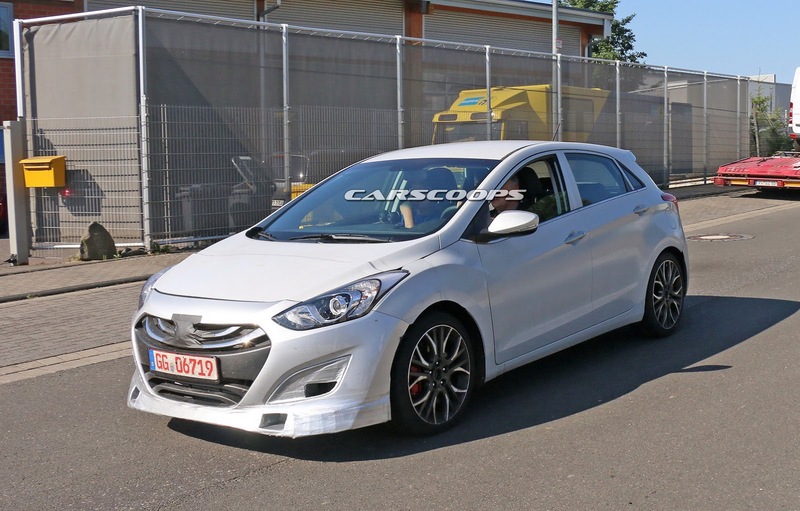 Please tell me that this is not the final production ready front/grille?! 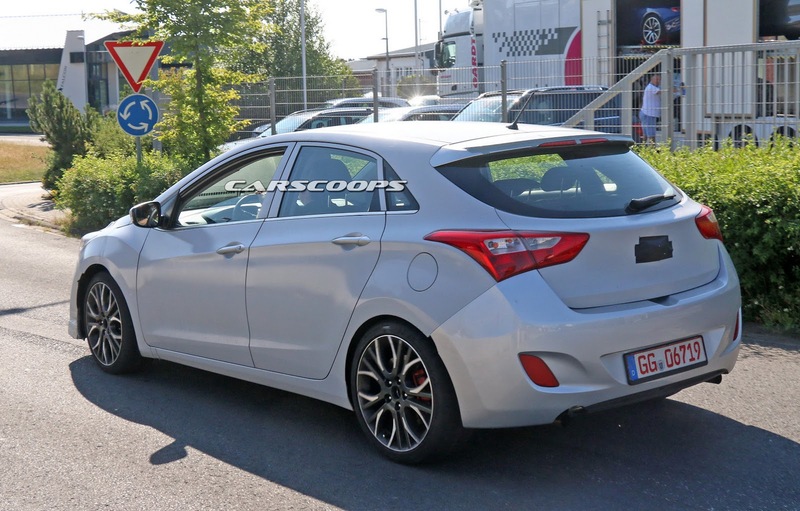 It can’t be.. that’s the last-generation i30/Elantra GT. 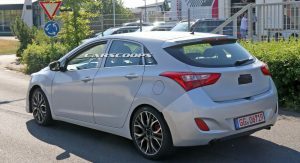 Check out the 2017 i30- has to be based on that..
Next PostNext Is Skoda’s Controversially Face-lifted 2017 Octavia Still A Good Choice?